From May 11–17, New York City hosted its first Blockchain Week, a joint initiative between New York City Economic Development Corporation (NYCEDC) and leading blockchain news organization CoinDesk, in an effort to nurture the blockchain industry on the East Coast. Revolving around the three-day Consensus conference hosted by CoinDesk for the fourth year, Blockchain Week featured many events led by cryptocurrency companies as well as the first Blockchain Job Fair in New York. 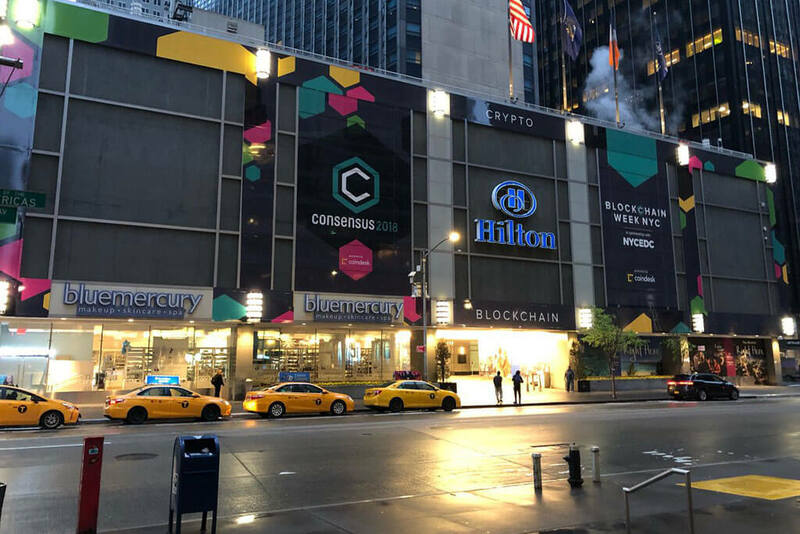 Consensus featured 8,500 attendees from around the world and, with the average ticket costing roughly $2,000, sold approximately $17 million worth of tickets. 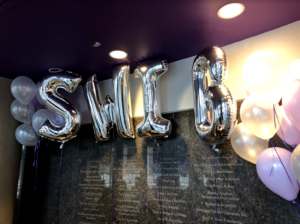 Over 20 events aside from Consensus took place during Blockchain Week, ranging from forums and panels to company-sponsored parties and events. One of the most noteworthy events was Ripple’s party, which featured a performance by Snoop Dogg. Jev Vainsteins, Chief Business Development at Enecuum, participated in many of the events during Blockchain Week, including Consensus. 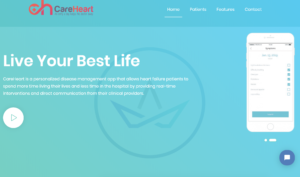 Enecuum is a new company building a new blockchain protocol designed to fix many of the issues with existing blockchain protocols. Vainsteins praised Blockchain Week but found the sheer size of Consensus to be somewhat inconducive to networking. Numerous Blockchain Week attendees expressed skepticism regarding the size and cost of participating in Consensus. 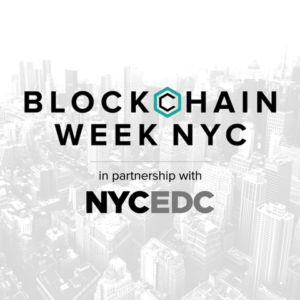 Blake Johnson, co-founder of Crypto NYC, a coworking space focused on the blockchain industry, participated in several of the Blockchain Week events. Crypto NYC co-hosted two events, both of which were free to attend. Johnson felt that much of the value in Blockchain Week was centered around the smaller, lower priced events. Blockchain Week was kicked off by the Ethereal Summit, held at the Knockdown Center in Brooklyn on May 11–12. This was the second annual Ethereal Summit in Brooklyn hosted by ConsenSys and was held on a much greater scale than last year’s. ConsenSys is a Brooklyn-based organization on the vanguard of developments in the Ethereum ecosystem. Ethereal set itself apart from other conferences through its unique focus on the arts. Smaller events following Consensus were geared to more targeted audiences. 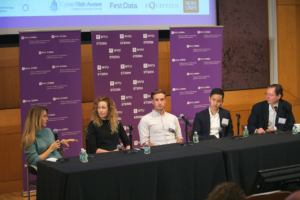 One such event, the City Blockchain Summit, was held on May 17­–18 in Midtown. The event’s mission was to introduce investors and fund managers to potential ICO- and blockchain-related investment opportunities. David Whiting, the CEO and Co-founder of City Blockchain Summit, was enthused about the impact of Blockchain Week on New York’s industry. Given this was the first Blockchain Week in New York, there was some concern about how many attendees would remain in the city for the events following Consensus. While participating in Consensus, Vainsteins was also involved in the smaller events as a speaker, educating the audience about Enecuum. The targeted events allowed him to curate attendee lists. The scope of Blockchain Week highlighted the extent to which New York City has emerged as the primary hub of the blockchain industry. Moreover, Brooklyn’s role in the emergence of an East Coast foothold in blockchain has grown significantly. Many growing cryptocurrency companies are based in Brooklyn, including previously mentioned ConsenSys. 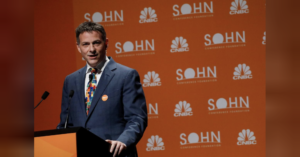 “Williamsburg and [broader] Brooklyn have become blockchain hubs in their own right, mainly in the Ethereum space,” Johnson said. Blockchain Week showcased the exciting developments in the industry and proved that the new technology has a place in New York City.